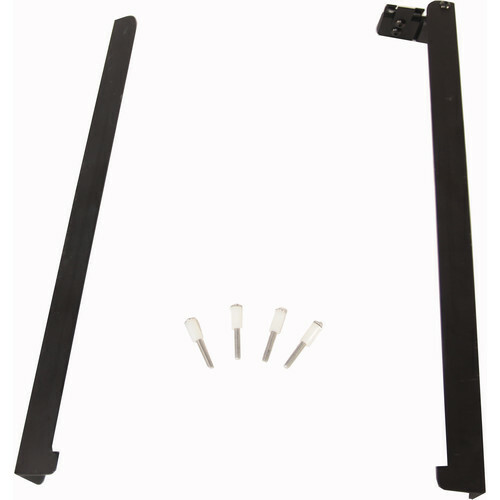 This Litepanels Grid and Barndoor Adapter Set for Astra 1x1 allows you to use Litepanels' original honeycomb grids and barndoors on the Astra 1x1. Box Dimensions (LxWxH) 14.2 x 3.4 x 2.85"
Grid and Barndoor Adapter Set for Astra 1x1 is rated 1.8 out of 5 by 4. Rated 3 out of 5 by Sprocketeer from Great when I can use it When I can figure out how to install these, it will be great to be able to use grids and barndoors with my incredibly powerful Astra. But there are no instructions, and I'm stumped. 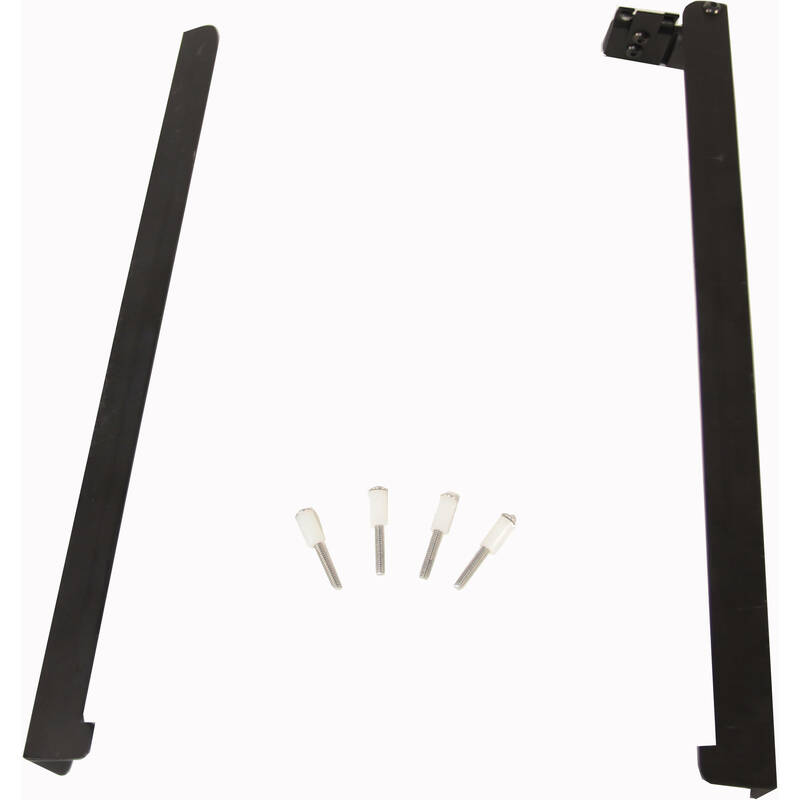 Rated 2 out of 5 by Jason from NOT for Astra 6x I purchased these for my barndoors on the Astra 6x and am now exchanging them for the cheaper, correct ones. B&H # LIBDFA MFR # 900-3520 Giving it two stars because there is no information to tell you which ones you need and no paperwork shipped with the item for installation. Rated 1 out of 5 by Dale from No I thought I needed these to hold the gels for the Astra 6Xs I bought. Didn't need them for that but if I were to use grids or doors they would be needed. I don't so Im returning them. One would think that LitePanel would have built the frames into the light anyway. Rated 1 out of 5 by Gaffer from This band aid doesn't stick very well. Not a very well thought out work around for adapting older LP peripherals. Should I buy this or the adapter frame to mount barn doors and grids to my astra? No instructions included, so how does one attach it? Thanks!